~This post contains affiliate links.~ Multi-tasking mama. My Sunday fun days consist of cleaning the house top to bottom. 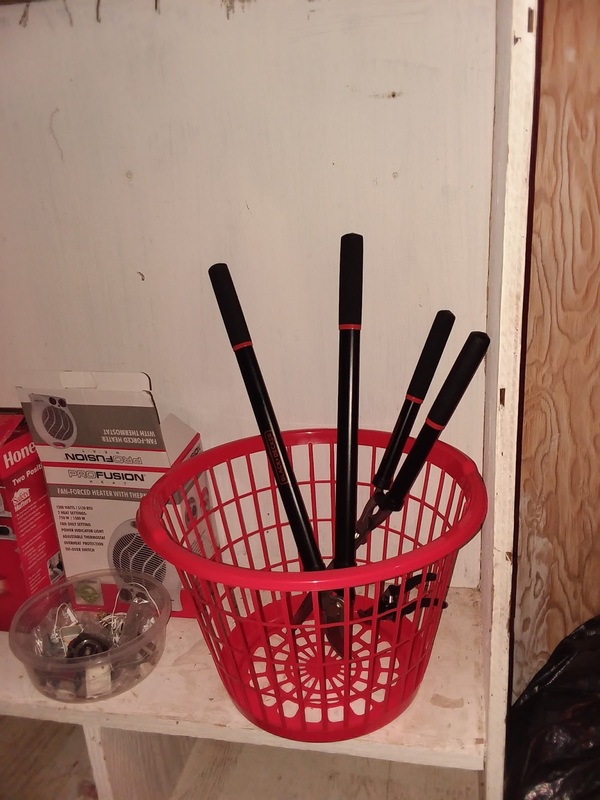 Organizing the house where it's needed. doing grocery shopping if I didn't do it that following Saturday, laundry and more. For this post I am going to que you guys into this multi-tasking mama techniques and how my Sundays transition into the week. So this Saturday as I relaxed with my oldest sons on are spring break vacation I noticed some things around the house. My family loves sweets and when ever we get candy we always buy a bag of the fun size candies and when we do I always try to only put out a good amount and save the rest for later. So I have one bowl that I use that came as a chip bowl but it's good for whatever I choose as well. 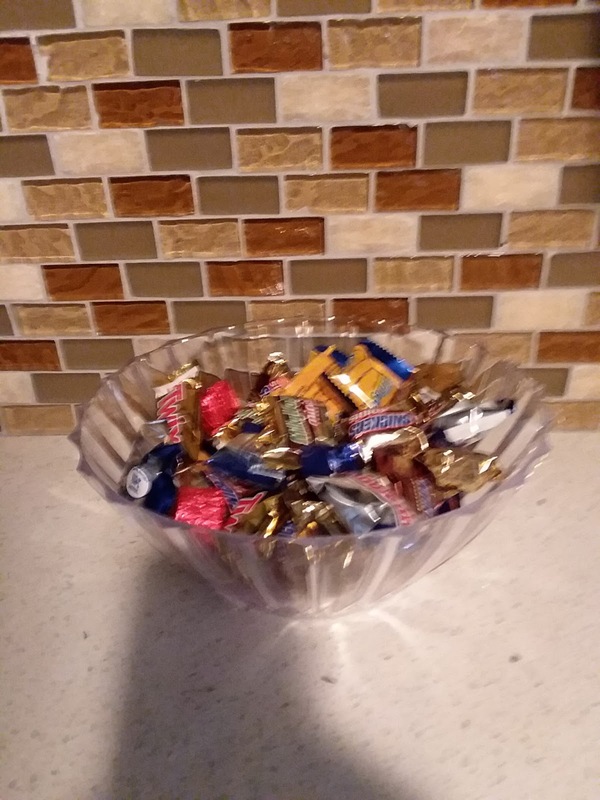 It's a nice fancy glass bowl but as I was doing a snack check I saw it was only a couple if grab bag chips left in the bag so I was going to put the chips in the bowl but it was all ready occupied with fruit snacks so I told my self I need more candy dish and serving dishes. I like to keeps snacks available so my son, fiance and I can just grab and go or so my son can pack his own lunch.you know I just like convenience. Then as I was doing laundry I notice my shears for bushes and weeds was just tucked away in the corner of my laundry room which was nice and ok but I wanted them to have there own area with a holder of some sort. My Saturdays always consist of me going through my house looking for what I want to go spend my money on. But in a use full way. So when Sunday comes I already have a list of things I need to get done. So first things first. This is my daily routine. 7:30-8:00am I wake up with the little one feed him a bottle and play with him. 9:30-10:30am My oldest wakes up we both eat some breakfast but first I feed my youngest his food then I eat my breakfast. Overall breakfast time. Between 11:30am-1:30pm We go grocery shopping or whatever shopping we need to get down this Sunday we went grocery shopping and went to the dollar tree. 1:30-2:00pm Lunch time for my oldest and a bottle feeding for my youngest. 2:00-4:00pm House work while my youngest plays in his bouncer I get laundry going sweep floors and my oldest helps load the dish washer. 4:00-5:00pm I focus on my lovely blog post for my lovely followers who stay connected with me. And get all my social media up to par for the up coming week. 5:00-6:00pm Shower and bathtime for the boys. While my oldest is showering I usually start cooking dinner because my youngest is usually napping around then to. 6:30-7:00pm dinner time. 7:30-8pm Bedtime. So that is my day to day schedule on a Sunday. And every other day minus the shopping part and wake up time on a weekday. So earlier I mentioned I went to the dollar tree. I went there to look for my organizing things for around the house. So for my shears I wanted to find like a bucket but at the dollar tree I found a laundry basket that was my favorite color orange and I thought that should work. 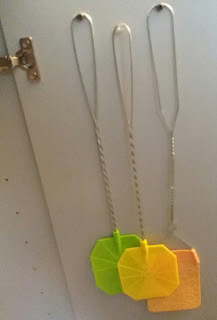 https://shareasale.com/r.cfm?b=845001&u=1697023&m=64888&urllink=www%2Edollartree%2Ecom%2FLarge%2DColorful%2DPlastic%2DLaundry%2DBaskets%2Fp347285%2Findex%2Epro&afftrack=Multitaskingmama And it did looks pretty good and since I keep them in my laundry area I think I might just keep the laundry theme going with my organizing around the laundry room. 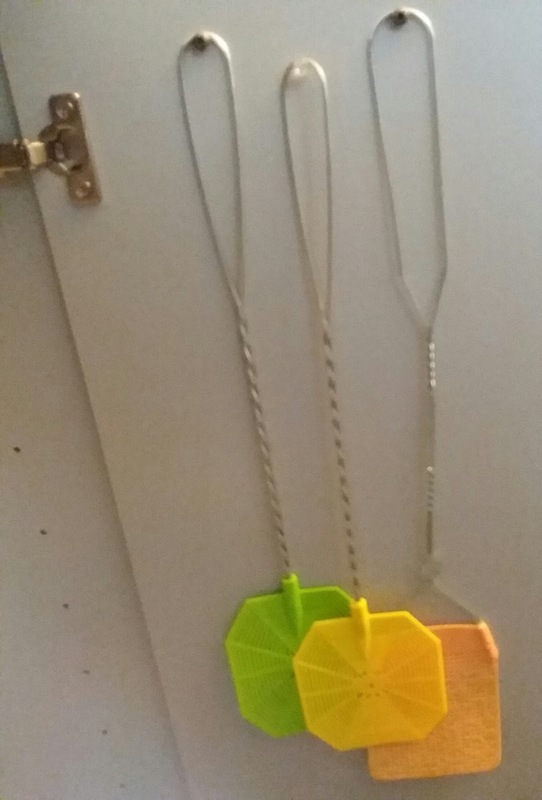 Oh and since it's spring time I saw some fly swatter so I grabbed some and hung them up in my cabnit that I use for storage. https://shareasale.com/r.cfm?b=845001&u=1697023&m=64888&urllink=www%2Edollartree%2Ecom%2FPrinted%2DFly%2DSwatters%2Fp358485%2Findex%2Epro&afftrack=Multitaskingmama https://shareasale.com/r.cfm?b=845001&u=1697023&m=64888&urllink=www%2Edollartree%2Ecom%2FEssentials%2DBrightly%2DColored%2DFly%2DSwatters%2D2%2DPiece%2DSets%2Fp294534%2Findex%2Epro&afftrack=Multitaskingmama I needed some type of candy bowl or two for my extra snacks and I found a nice bowl that is a good size for are sweet fix. https://shareasale.com/r.cfm?b=845001&u=1697023&m=64888&urllink=www%2Edollartree%2Ecom%2F8%2Dinch%2DClear%2DPlastic%2DFluted%2DBowl%2Fp70553%2Findex%2Epro&afftrack=Multitaskingmama And of course my oldest had to get something we searched high we searched low he found a baseball bat with ball but he already has it. So Then we left the toy aisle and came back and finally he found something he liked the most. A John cena collectable toy. He is really in to wrestling so he thought that was real cool. https://shareasale.com/r.cfm?b=845001&u=1697023&m=64888&urllink=www%2Edollartree%2Ecom%2FWWE%2DSuperstar%2DAction%2DFigures%2Fp385843%2Findex%2Epro&afftrack=Multitaskingmama So as a mom of two you always have to multi-task and organize and how I do it is usually splitting my weekend to two separate things one day make a list the next day execute it and get it done while still having time for the family. I hope you enjoyed this post and some of the things I do help you as well. ~Now that's life.TheFLandF.~ Share, like, follow subscribe, comment.